The new software is available for the Windows, Mac, and Linux operating systems, and it comes with a Web 3.0 explorer, thanks to which users are able to explore, conduct transactions, and interact with the blockchain-based dapps. According to the blog post, the built-in crypto wallet enables users to send transactions without needing to install a browser plugin first, such as MetaMask. 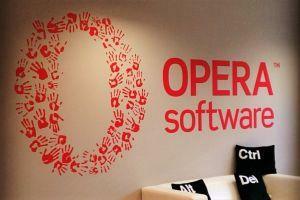 In order to improve privacy and security, Opera provides a virtual private network (VPN) with a goal to establish an encrypted tunnel that protects users’ data from third parties and hides their geographical locations. For now, the software supports ether and other tokens using Ethereum’s ERC-20 standard, as well as crypto collectibles under the ERC-721 standard, such as CryptoKitties. 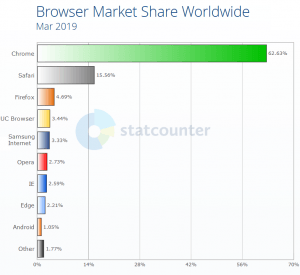 Opera has already released this browser for Android back in December 2018. 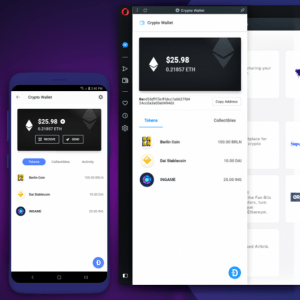 While this March, the company announced the upcoming launch of Opera Touch for iOS – a Web 3.0 browser with a built-in cryptocurrency wallet for Ethereum and interactions with dapps. 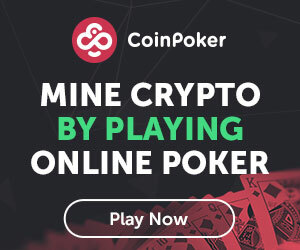 Prior to this, however, the company added a new service for its users in Sweden, Norway, and Denmark, which allows them to purchase Ethereum through the Android version of the browser.